So when the Nebula Awards were announced a few weeks ago, I realized I’d only read one of them (The Calculating Stars by Mary Robinette Kowal–which BTW so belongs on this list), so I ordered up Spinning Silver by Naomi Novik (since I’m a fan of hers already, having loved and adored Uprooted) and also Trail of Lightning by Rebecca Roanhorse. 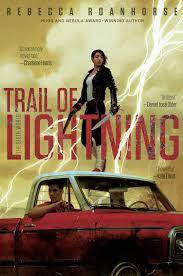 I devoured Trail of Lightning. The book grabbed me from the first few pages with tremendous world building and a cast of characters that hit all the notes. This is a take on the post Apocalyptic world that we haven’t seen as readers–at least I haven’t–and it is a gripping, page-turning story. 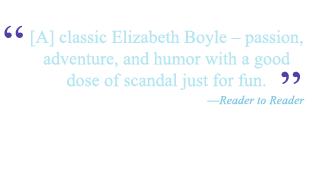 The next one—Storm of Locusts—comes out April 23rd, so you have time to read the first one and do what I’ve done: pre-order the 2nd one. 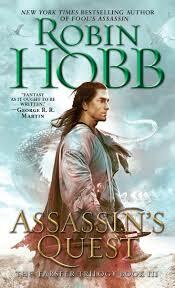 In the category of finishing up series, I couldn’t stop myself and dug into Assassin’s Quest by Robin Hobb. This series is so good. I mean, so very good, and the last one had me in tears by the end. There are more books in this “world” so I, of course, got my hands on them and they are patiently waiting for me in my overflowing TBR. 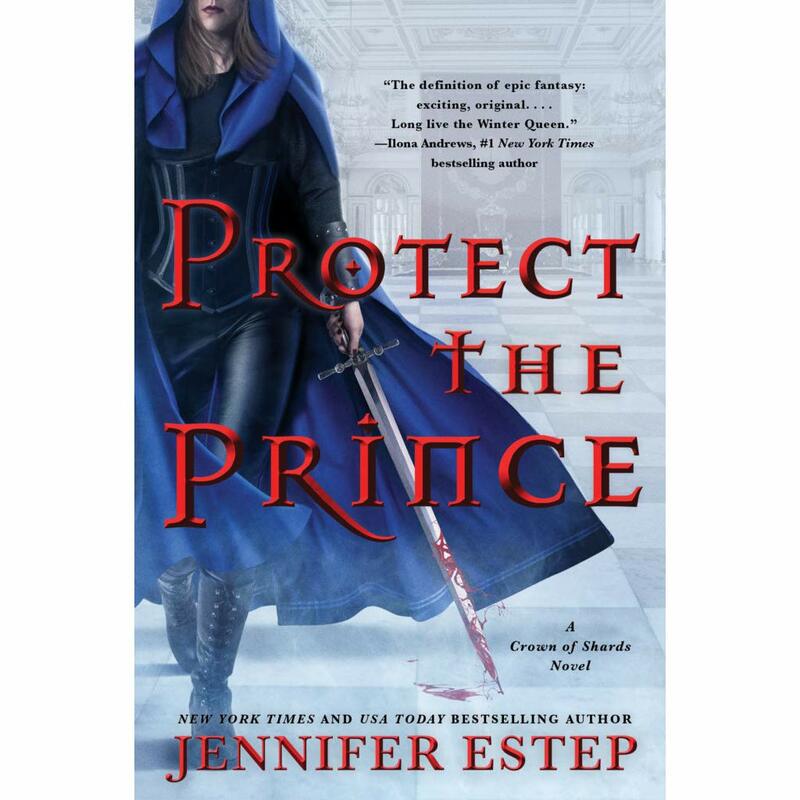 Speaking of series, don’t hate me but I got an Advance Reading Copy of Protect the Prince by Jennifer Estep and LOVED it. 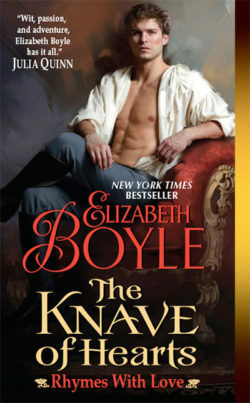 I think I liked it more than the first book, Kill the Queen. I’ll review it more in depth closer to its release in July, but I just wanted you to read the first book so you are ready for the second one. See a theme here? Because I’m thoughtful like that. LOL. This entry was posted on Friday, April 5th, 2019 at 3:38 am in Good News, TV, Movies, & Good Reads, What's New. 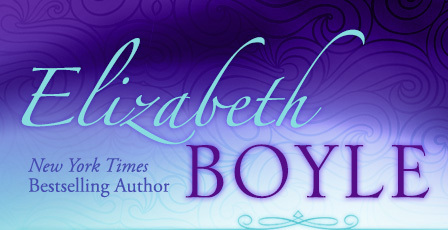 Tagged: advanced reader copy, award winning fiction, fantasy novels, Jennifer Estep, Mary Robinette Kowal, reading, Rebecca Roanhorse, Robin Hobb, TBR, urban fantasy. You can feed this entry. Both comments and pings are currently closed.